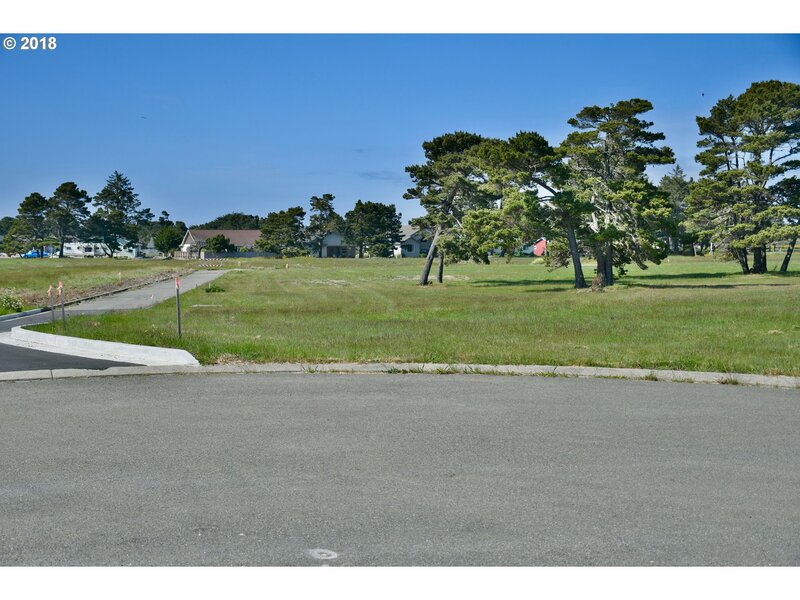 Build your dream home near the ocean! 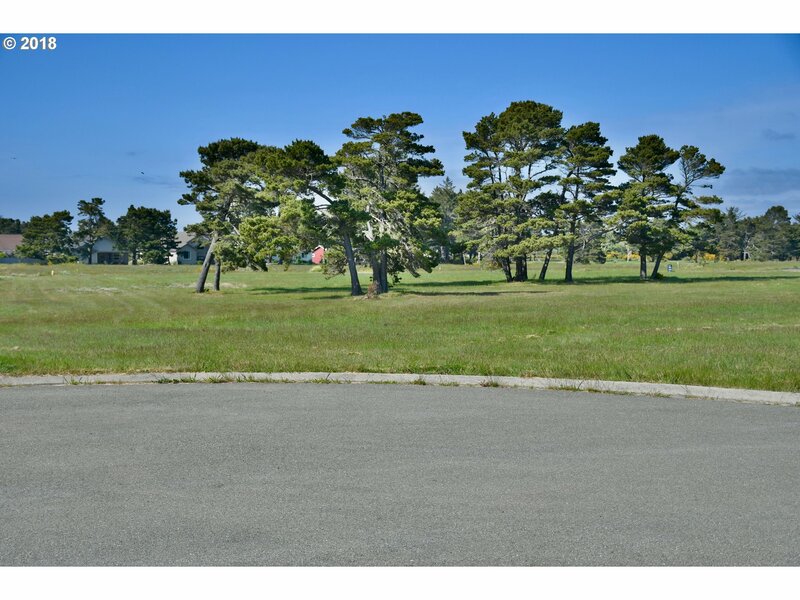 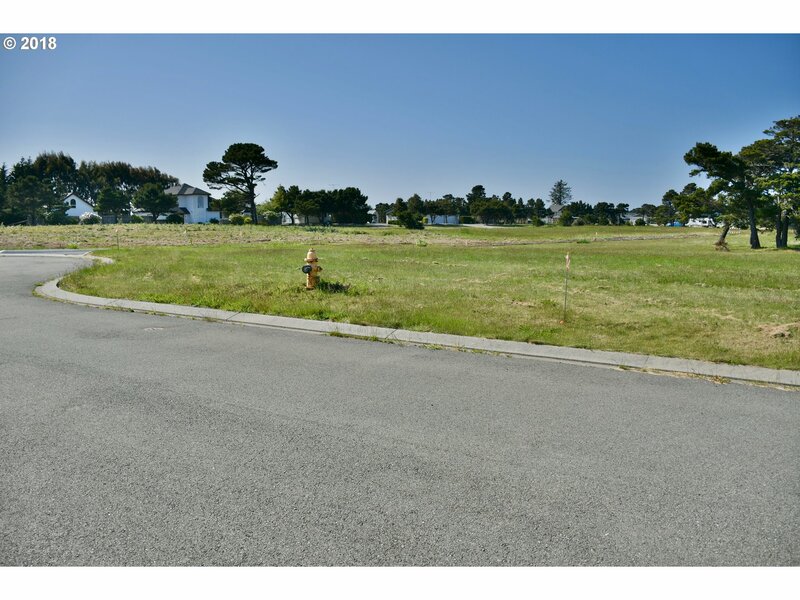 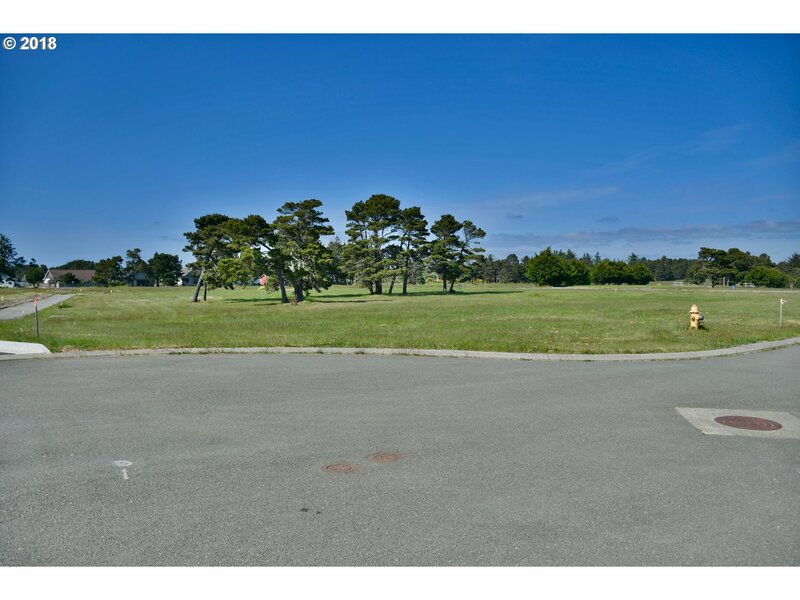 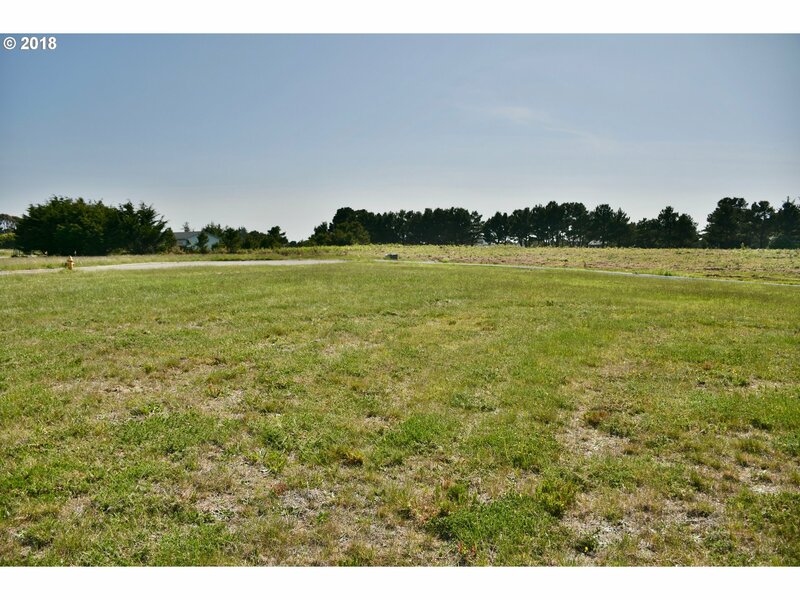 Located in a new, upscale residential subdivision (with multiple lots to choose from), Lot 22 is a 7,997 square feet (.18ac) corner lot ready for your own plans, with an easy walk to the beach. 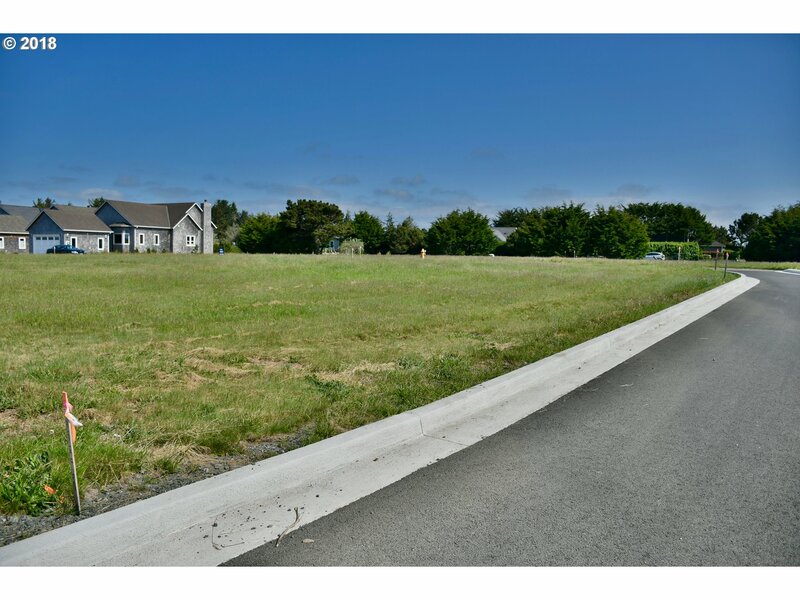 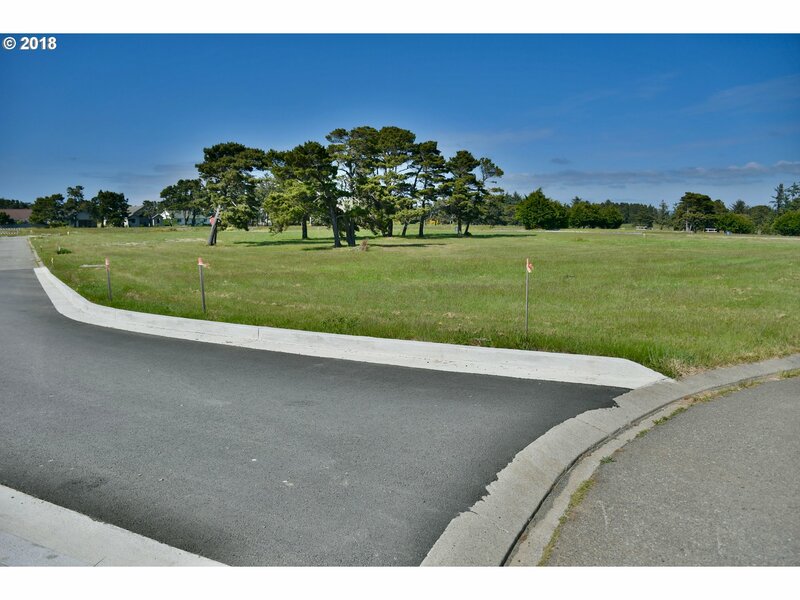 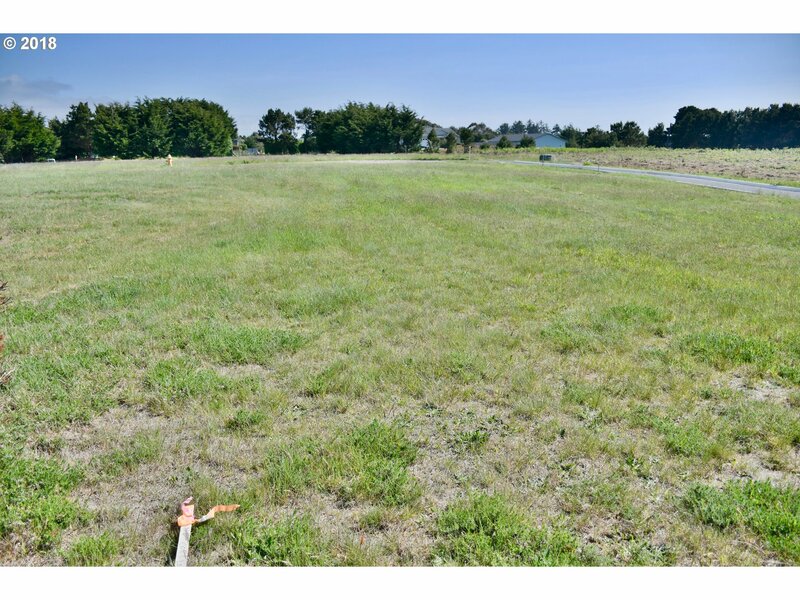 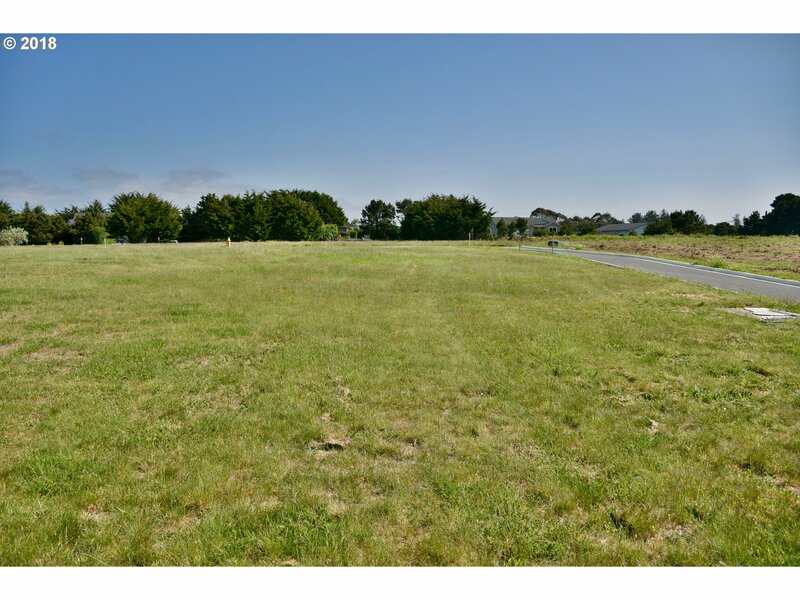 Underground utilities at the lot line, with city services, high-speed internet, and CC&Rs to protect your investment. 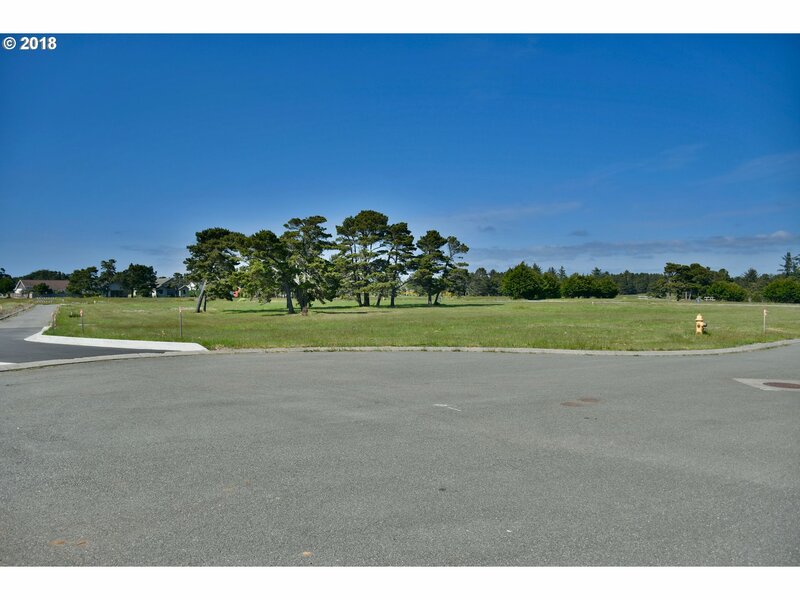 Bandon's charming Old Town shopping and Bandon Dunes Golf Resort are just minutes away.